29-30 November our colleagues Stefan Dageson and Sandra Markusson represented Ortelius during the Enterprise Digital transformation Exchange in London. Stefan and Sandra were keynote speakers and presented our digital transformation concept. 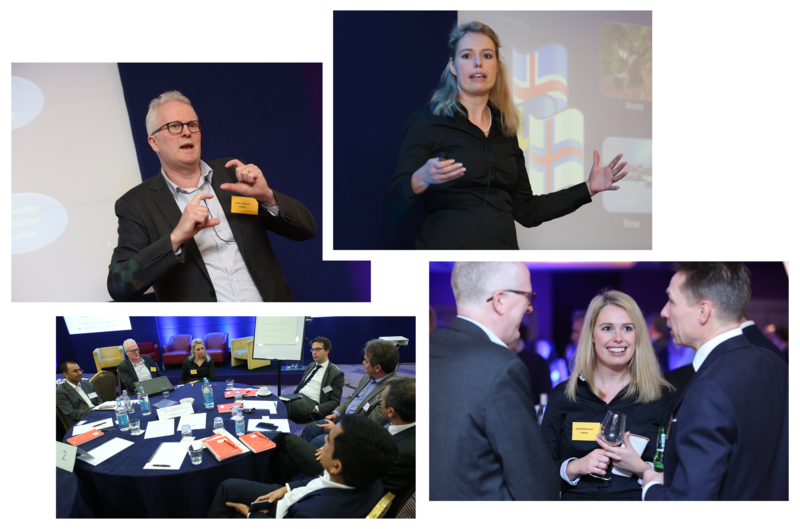 Over 80 Chief Digital Officers from all over Europe gathered to discuss experiences and new approaches in digital transformation. Ortelius holistic framework together with the inorigo platform, which supports our customers in their transformation journey and helps them to create a ”corporate brain”, stirred great interest among the audience. Many large companies including IBM and SAP listened with curiosity when Sandra and Stefan told the story of the CDO ”Annie”, a modified customer case, who together with Ortelius managed to turn poor sales numbers into a structured framework for the company’s entire digital transformation process and the platform for a successful value based selling. After the plenary, questions were followed up in a roundtable where above all the importance of sharing knowledge in a more efficient manner was discussed. Stefan and Sandra returned to Sweden with many new contacts and Ortelius looks forward to continue its expansion on the European market.